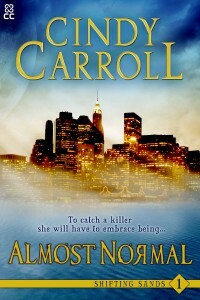 Coming soon, an urban fantasy suspense/thriller, Almost Normal. 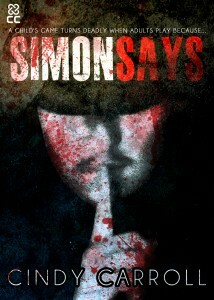 Sierra Sands is a detective with a secret on the trail of a serial killer. Not only does she have to stop him before he can kill again but she also has to make sure her suspicious partner doesn’t learn her secret. When her daughter is kidnapped a nurse uncovers a deadly game and is forced to make a choice. Kill her husband or her daughter dies. 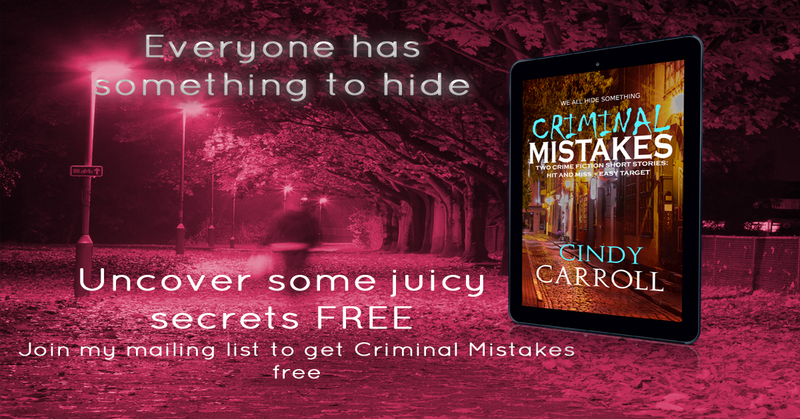 Sign up to my mailing list and get Criminal Mistakes FREE!